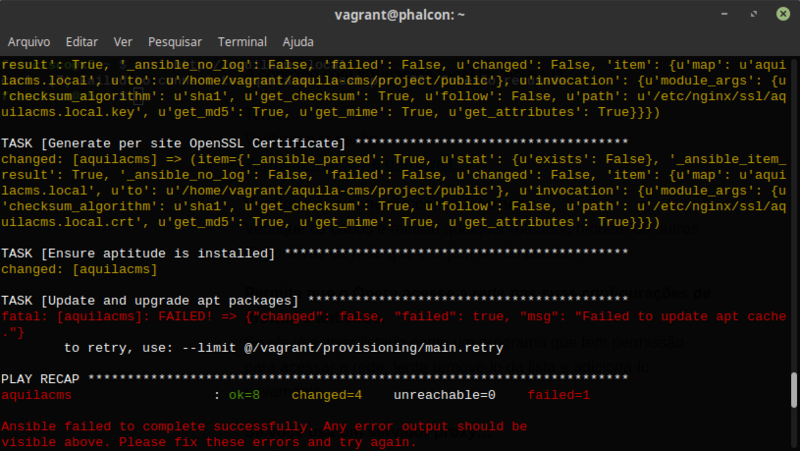 I've updated Vagrant (using 2.0.2 now). I've already had this machine working, but since yesterday at night it fails: The VM starts, but when I access the VM on the browser I get "Connection refused". What would be the problem? After a lot of time trying I left Phalcon box. I've changed to ScotchBox.